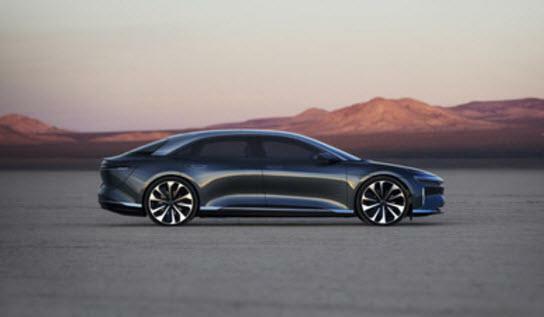 Confirming rumors from mid-August, The Saudi Public Investment Fund has confirmed an investment of over $1 billion in Tesla competitor Lucid Motors to enable commercial launch of their first electric vehicle, Lucid Air, in 2020. Lucid Motors announced today that it has executed a US$1bn+ investment agreement with the Public Investment Fund of Saudi Arabia ("PIF"), through a special-purpose vehicle wholly owned by PIF. 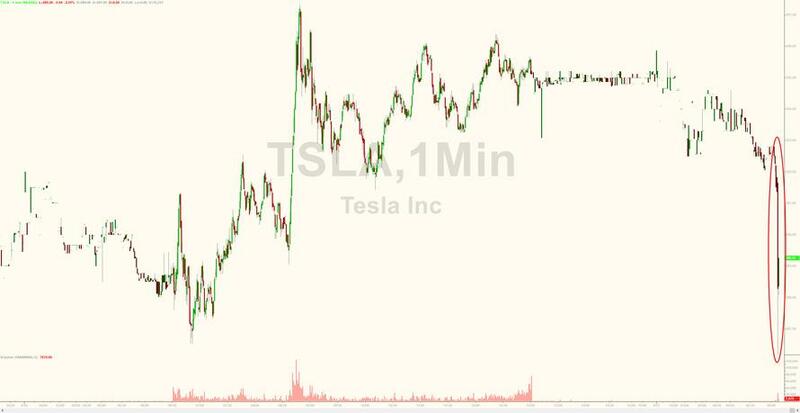 As a reminder, we noted previously that after Musk said that the funding for his going private deal was "secured," he later elaborated that he believed Saudi Arabia’s PIF could provide the necessary funding, although sources close to the sovereign wealth fund have since played down that prospect; today's news effectively kills any hope that PIF would participate in a Tesla buyout (were it to be reignited by another Musk tweet confirming 'funding confirmed').